A ladybug out walking, please say "hi" for me! They will bring you good luck, so always say "hello!" 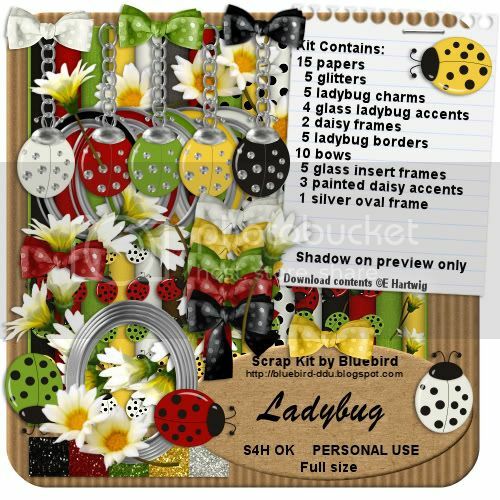 This month seems to have a Ladybug theme lol. 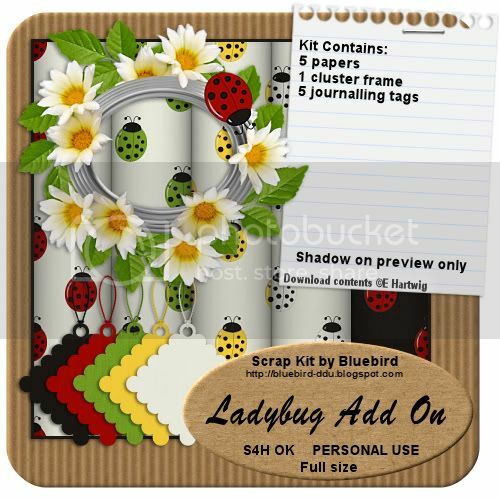 I have a brand new kit available in Full Size or Tag Size packed full of cute little Ladybugs and fresh yellow daisies. 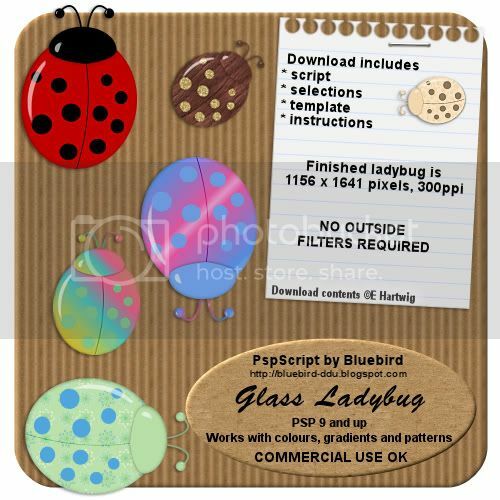 For those who would like to make their own bugs, I have an interactive script where you can choose the colours to compliment your project. 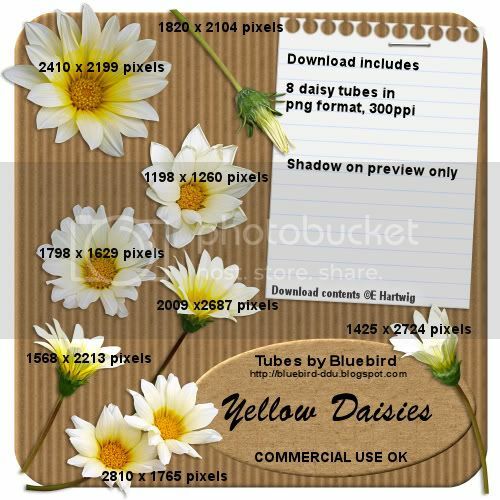 Commercial Use OK. For non Paint Shop Pro users there is a Ladybug Template in psd format also Commercial Use OK.
To finish some lovely Yellow Daisy tubes for the Ladybugs to roam around on. Thank you so much for this post. 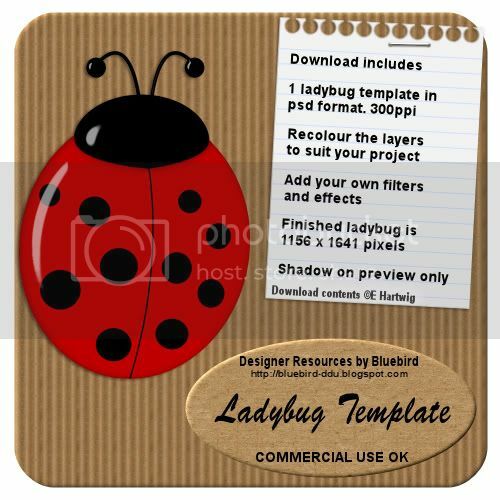 I want to let you know that I posted a link to your blog in CBH Digital Scrapbooking Freebies, under the Page 10 post on Nov. 01, 2011. Thanks again. Thanks for the cute kit!